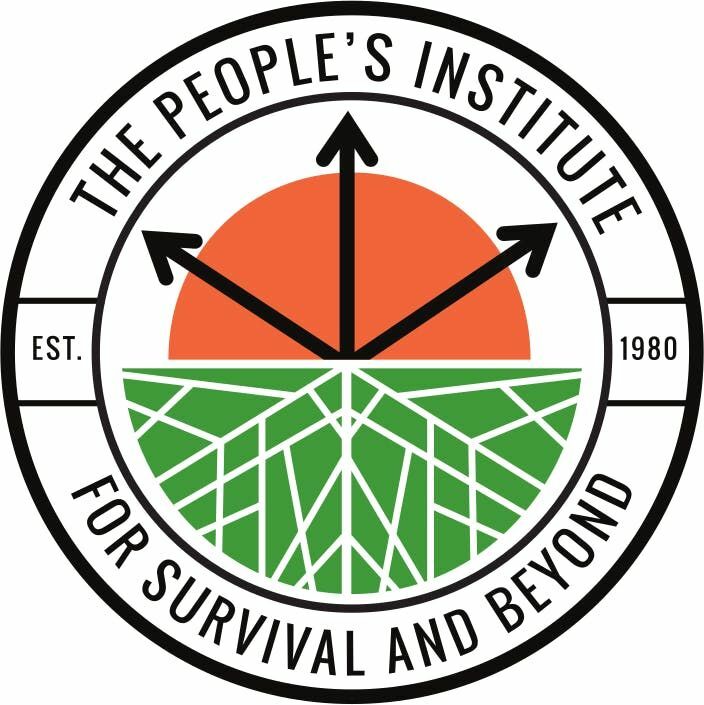 This unique workshop is offered by The People’s Institute, a national, multiracial, anti-racist network dedicated to ending racism and other forms of institutional oppression. Over the last 39 years, we have provided training, consultation, and leadership development to more than 750,000 people in organizations nationally and internationally. Graduates of the Undoing Racism Workshop say that racism often stands in the way of effective organizing and that the workshop helped them deal with both cultural competence and racial dynamics in their workplace and community. 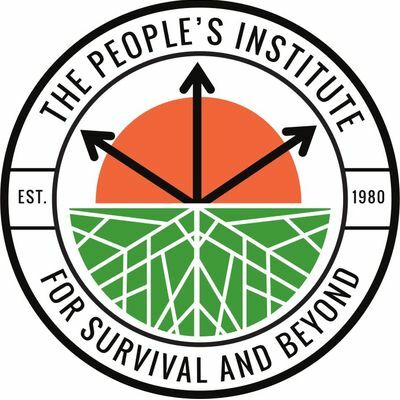 The People’s Institute moves beyond a focus on the symptoms of racism to an understanding of what it is, where it comes from, how it functions, why it persists and how it can be undone.